Going somewhere? Why not go with our FREE SEATS! 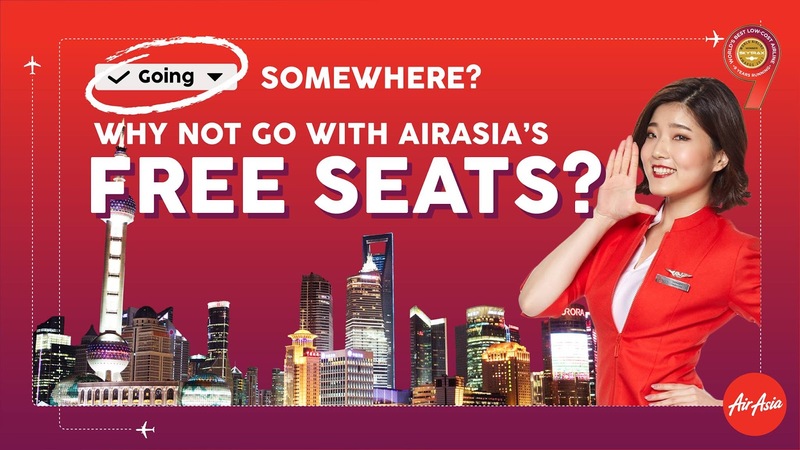 Hit that ‘going’ button to get the latest updates about our #AirAsiaFREESEATS!